"Poets light but Lamps –/ Themselves – go out –," declared Emily Dickinson. Only those who burned with "vital Light" become a lens for the ages. The works of revered women writers, particularly the Brontë sisters, Emily Dickinson and Sylvia Plath, have been such a lens for Andrea Potos. Her poems in this collection pursue the trail of creative genius in their lives. 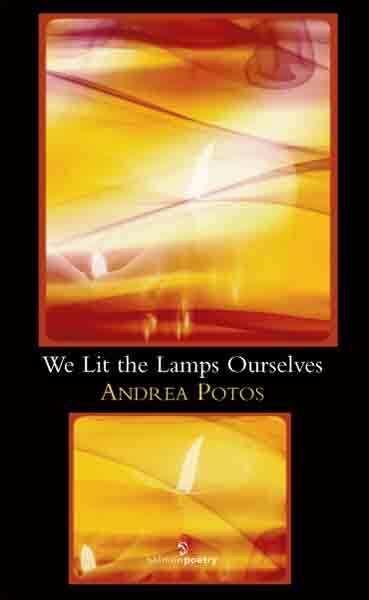 Andrea Potos is the author of three poetry collections: Abundance to Share With the Birds (Finishing Line Press, 2010), Yaya’s Cloth (Iris Press, 2007) which received an Outstanding Achievement Award in Poetry from the Wisconsin Library Association, and The Perfect Day (Parallel Press, 1998). She has also received the James Hearst Poetry Prize from the North American Review, and the Sow’s Ear Poetry Review Prize. 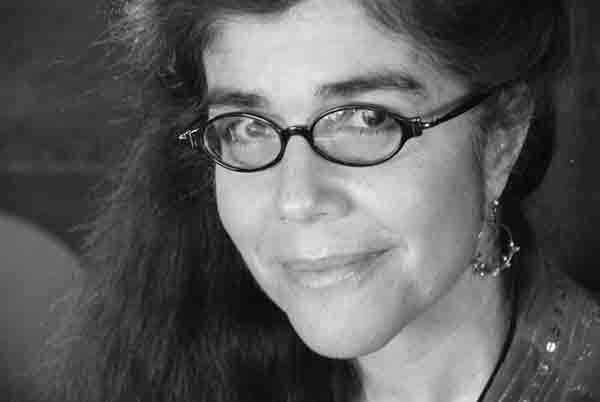 Her poems appear widely in journals and anthologies in print and online, including: Poetry East, Southern Poetry Review Women’s Review of Books, Atlanta Review, Prairie Schooner, Rosebud, Poemeleon, Blue Fifth Review, Pirene’s Fountain, Beloved on the Earth (Holy Cow! Press), Claiming the Spirit Within (Beacon Press), A Fierce Brightness (Calyx Books), and I Feel A Little Jumpy Around You (Simon & Schuster). She works as a bookseller at A Room of One’s Own Bookstore in Madison, Wisconsin where she lives with her husband, daughter and puppy. In untrammeled air, curlews cry. swept away bridges, suffocated fish. his sword, brandished it over our heads. the wind the voice that dictates. a constancy of Hosts above us.